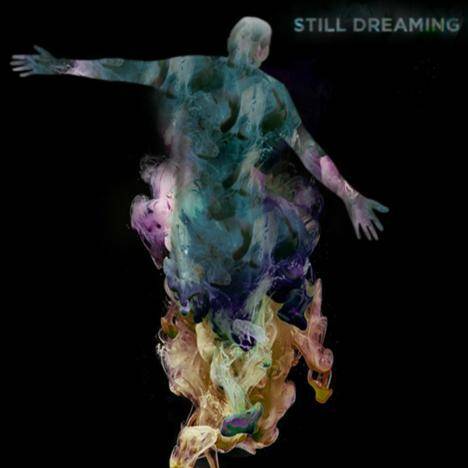 Still Dreaming | The Nakama Theory | OK Listen! The first single from The Nakama Theory speaks about keeping a dream alive against all odds. Starting out as a simple blues riff in a dorm room, the song has evolved across many iterations to finally take on the shape you hear today.